The year is 2012, Google takes the stage at Google I/O with an attempt at connecting all of your smart devices under the same roof. They intro the Nexus Q, a media center that connects to your TV, allowing you to “cast” YouTube and Google Music straight to the living room. The idea was good, but the rollout was really bad. 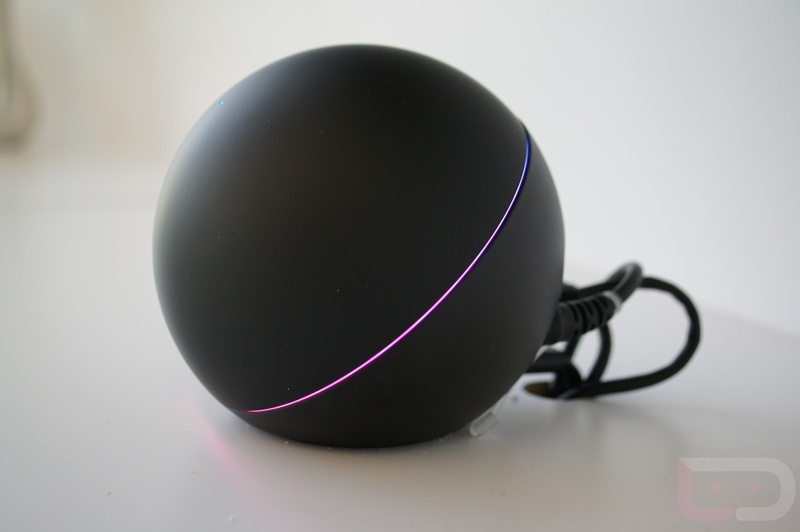 At first, the Nexus Q was delayed for consumer launch, with the only units available being the ones that were distributed to attendees of Google I/O. Those who pre-ordered the $299 media ball were given the device for free, but by then, it was too late. Reviewers declared that it was too expensive, and ultimately, lacked any type of functionality that warranted such a high price. Complete support and sales were shut down within a year. Now, if you are lucky enough to have a Nexus Q in your home, it makes for the sexiest doorstop you have ever seen. What were your thoughts on the Q? While it was a total flop, it did lead the way for services like Android TV and the highly-popular Chromecast dongle. For that, we are thankful.